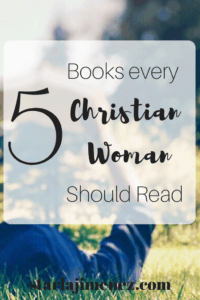 Best Christian Books for Women. Who loves to read!? I enjoy Audiobooks. 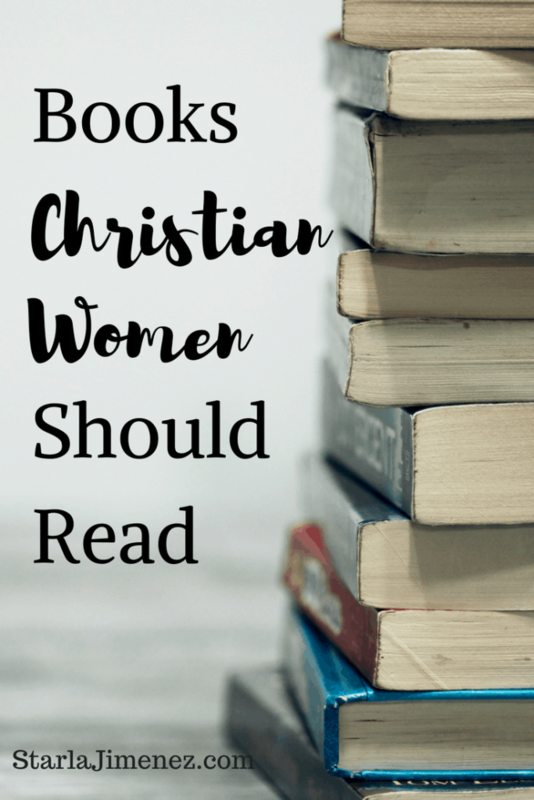 I’m starting a list of books every Christian woman should read. What is on your night stand? What is on your reading list for this year? What is the best book you’ve read to encourage your heart in the Lord? Some questions will not have answers till we are this side of heaven. And I read books, to get as much insight as I can soak up, till I stand in front of my Heavenly Father. I don’t come accusing God with loaded questions, but there are some mysteries and insights we will not be privileged to know until we stand before God and in all His glory. Then again, I’m sure God’s reveal of His mysteries are on His timing, even in Heaven. So I read. I’m not blessed with easily memorizing scripture or putting together analogies from the Bible into my real life situations as eloquently as others. So I read. To glean from others, their words that grab my attention and shed a light on what I might not have understood on my own accord. I’m a single mom and I’m exhausted at the end of the day. So my leisure time of reading was being neglected. Audiobooks have helped bring books and reading back into my life. I’m in love!! As I read, I pray for the Holy Spirit to give me a deeper understanding, wisdom and clarity. I’m desperate for it every time I open up my bible to study. I pray he guides me as I read devotions and other books outside the Bible as well. I’ve been asking my friends, family and Facebook followers what they would suggest a Christian woman add to her book collection. In no particular order, here is my list…. Of course, the Bible should be your most read book and nothing compares to its truth. The Process of Forgiveness by William Meninger. This is a must read for everyone who has been hurt and needs help with forgiveness (which is all of us)! Such practical and biblical help when it comes to forgiving someone. This is one of those books that have highlights all in it and I’ve shared many pics of the passages on my FB timeline. Run, don’t walk, to buy this book! The Sacred Echo by Margaret Feinberg. This book came highly recommended by a close friend. I bought it and can’t wait to dive in! Who else wants to listen for not just the voice of God but His echo! Amazon description: Don’t Listen For the Voice of God. Listen for His Echo.’ When God really wants to get your attention, he doesn’t just say something once. He echoes. He speaks through a Sunday sermon, a chance conversation with a friend the next day, even a random email. The same theme, idea, impression, or lesson will repeat itself in surprising and unexpected ways until you realize that maybe, just maybe, God is at work. Women of the Word by Jen Wilkin. I do love a good devotional, but sometimes I want something different and that’s when I found Jen Wilkin’s book “Women of the Word”. It’s a “how to” study the bible approach instead of a daily devotional. As a woman of God, I want to be all in. No more skimming the top for my bible reading and quality time with God. Redeeming Love by Francine Rivers. I don’t normally read fiction, but this one was highly recommended. Redeeming Love by Francine Rivers is a powerful retelling of the story of Gomer and Hosea, and is a life-changing story of God’s unconditional, redemptive, all-consuming love. My heart swoons at the thought that God, the One that sits on His throne, loves me like this. An Untroubled Heart by Micca Campbell. I cried with this one. Seriously, what I was going through when I read this just had me in tears and it ministered to my heart. I’ll always keep this book in my book shelf. It’s cover is a little tattered, but I enjoyed this one to much to let it go. 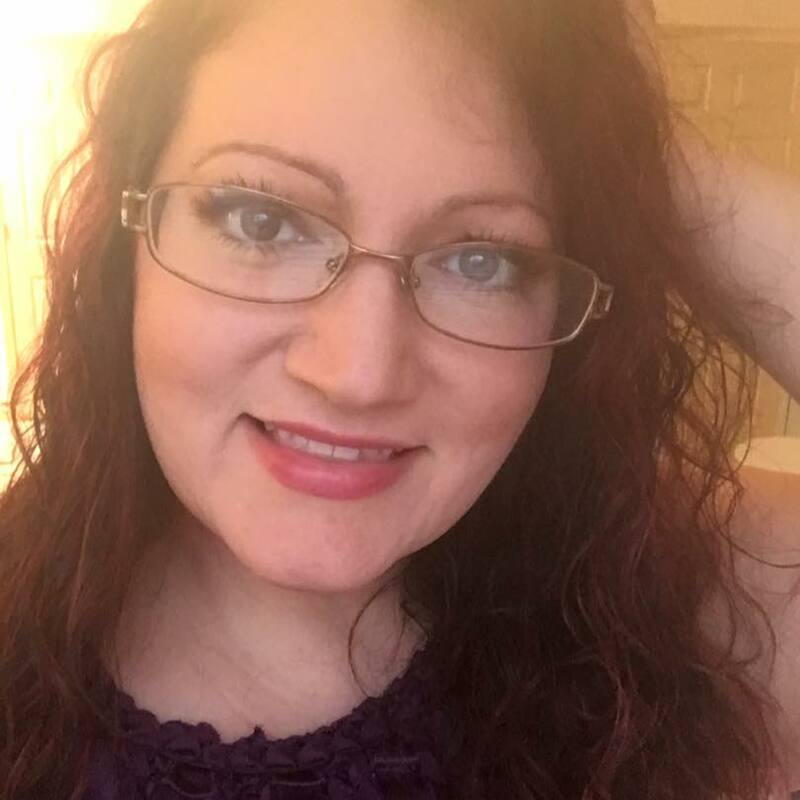 Micca Campbell explores the anxieties of every woman’s heart from insecurities, to finances, to marital challenges, to raising healthy children. Praying God’s Word by Beth Moore. I had to read the introduction 3 times to move forward to chapter one in this book. Seriously, I kid you not, this book is highlighted up! Breaking free from spiritual strongholds by praying and scripture. Beth Moore reminds us that nothing is bigger than God! A must read for sure. Boundaries by Cloud and Townsend. Sometimes I think I must live under a rock. Boundaries are a somewhat newer concept to me. Because of my personality, I will hold on to hope for a relationship even if it destroys me. Yes, I hate to admit it, but I needed help setting up boundaries in my life. This book was a great guide to help me understand what boundaries are and how to put them into place. A must read! Captivating by John and Stasi Eldredge. Every woman was once a little girl. And every little girl holds in her heart her most precious dreams. She longs to be swept up into a romance, to play an irreplaceable role in a great adventure, to be the beauty of the story. Those desires are far more than child’s play. They are the secret to the feminine heart. It’s Not Supposed the Be This Way by Lysa Terkeurst. What do you do when God’s timing seems questionable, His lack of intervention hurtful, and His promises doubtful? Lysa TerKeurst understands this deeply. But she’s also discovered that our disappointments can be the divine appointments our souls need to radically encounter God. There are several more on my to read list….. Uninvited by Lysa TerKeurst, One Thousand Gifts by Ann VosKamp, Crazy Love by Francis Chan and Battlefield of the Mind by Joyce Meyer just to name a few. What is on your Top Books to Read list? I’d love to know!